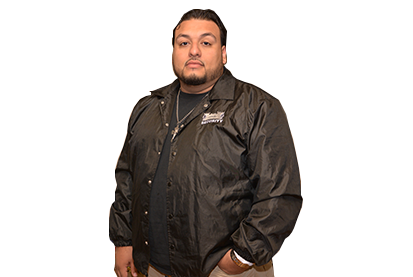 Castillo Security Services, an executive security firm located in Brooklyn, was founded November 1998 by its President, Raymond A. Castillo. 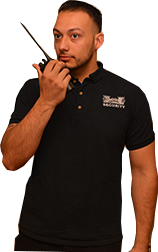 Mr. Castillo has developed his expertise in the security industry over a combined career of 30 years. Throughout this time Mr. Castillo has been a Director of Operation, Director of Human Resources, School Director, Gun Custodian, Loss Prevention Manager, , NRA Law Enforcement Armed Instructor, NYS Fire Arms Instructor and a CPR Instructor. Mr. Castillo has worked as a liaison to city, state and federal law enforcement agencies as well as provided training and conducted security seminars to both government and private communities. Castillo Security Services has been selected by corporations, law firms, education facilities and arenas to conduct, manage and control sensitive security assignments within the city as well as the country. We are certified by The Port Authority of NY & NJ as well as a Minority and Women Owned Business Enterprise – MWBE certified by City and State. Castillo Security Services is licensed by the New York State Department of State as a Watch Guard and Patrol Agency and bonded in New York State, and has a sister company Castillo Training Institute, Ltd with industry related training. 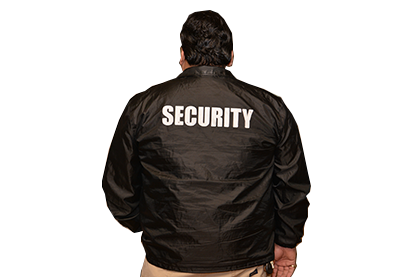 Castillo Security Services “Team Approach” provides efficient, professional and cost effective solutions to all security assignments. 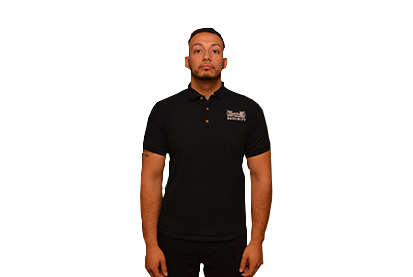 All security assignments are reviewed and analyzed by Mr. Castillo who then matches the expertise of his employees to the project and clients needs. Discretion, reliability, confidentiality and building relationship are the cornerstone of Castillo Security Services success.